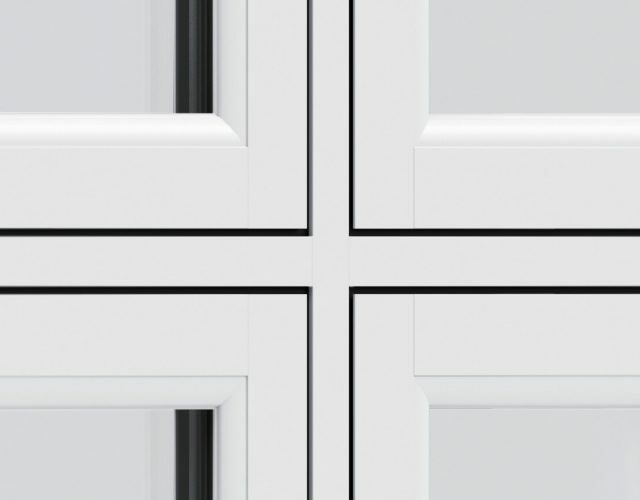 Inspired by classic timber joinery, our Refine uPVC Flush Sash windows are perfect for period properties as they maintain the character of your home. 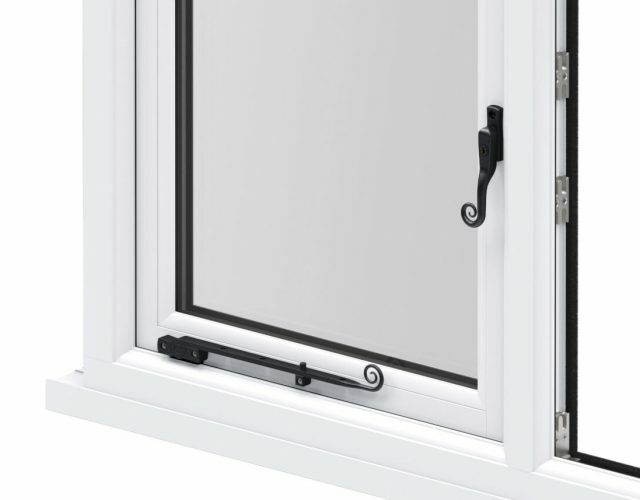 By providing beautiful aesthetics but with a traditional look, our Refine Flush Sash windows can be made to suit any heritage style application. 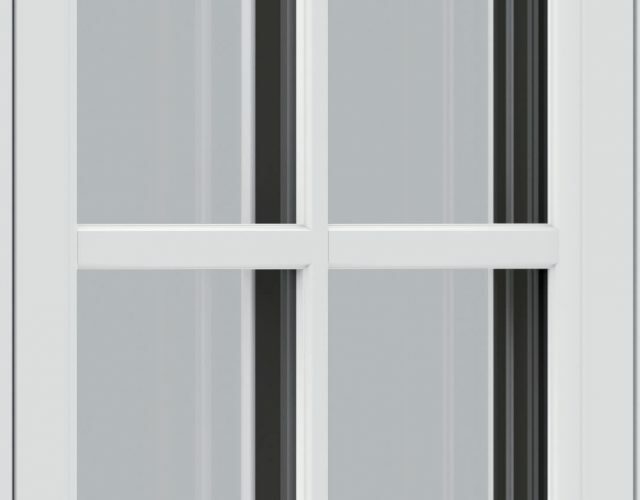 The Refine Flush Sash window collection allows you to benefit from a traditional appearance without the hassle of upkeep. 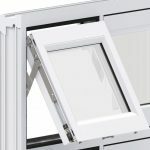 Our uPVC windows are ultra-low maintenance and 100% recyclable. 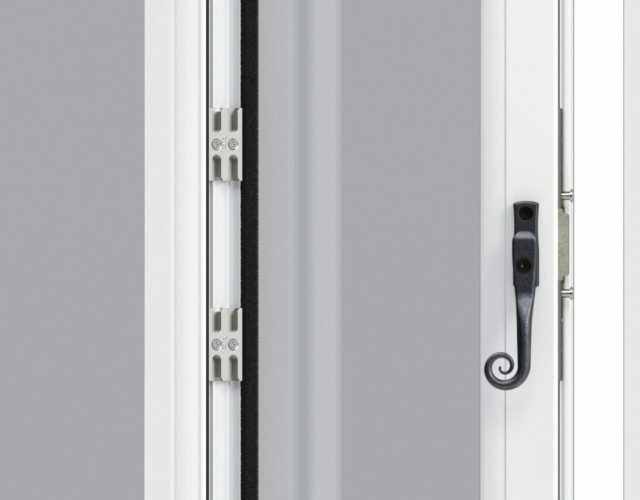 The frame and sash sit flush when closed, recreating the appearance of traditional joinery. 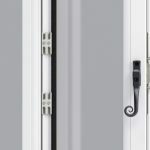 This stunning slimline sash will blend beautifully with your property. 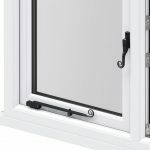 Fully mechanically jointed frame and sash for traditional or contemporary properties. 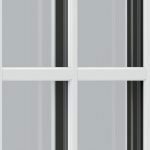 Available in a vast range of colours, our Refine windows are fabricated and hand finished to the highest standards. 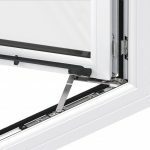 The UK's only Secured by Design accredited Flush Sash uPVC window. 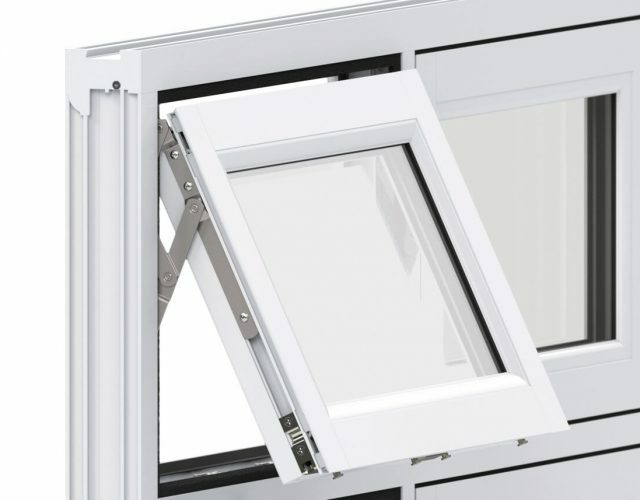 The pinnacle of design in uPVC windows, we are proud to have the UK’s first Secured By Design, fully mechanically jointed Flush Sash window from TruFrame. 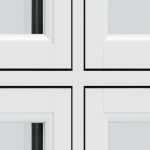 Our Refine uPVC windows combine traditional timber window styles with 21st Century features and benefits, offering the very highest levels of security and energy efficiency. 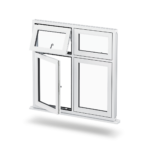 A truly revolutionary product, offering either fully mechanically jointed (giving you the look of timber) or welded joints. 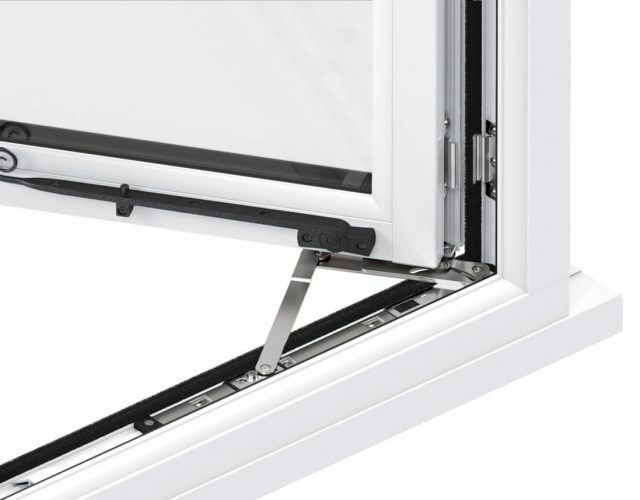 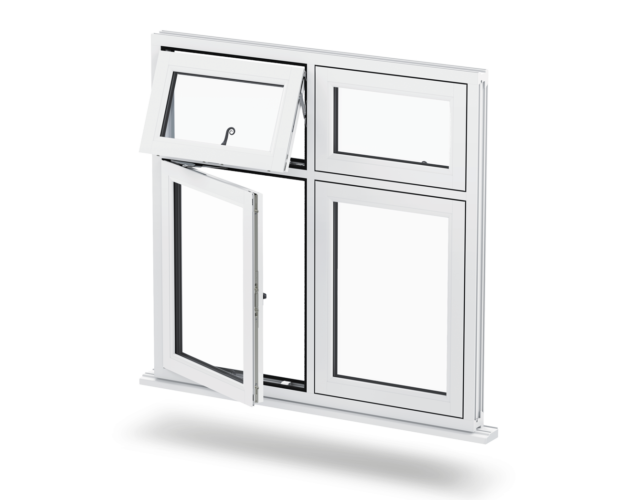 The Refine uPVC window gives you cutting edge features and the highest levels of energy efficiency and security.